Airport taxi transfer - Taxi Bratislava - Flughafen taxi. 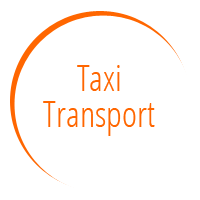 Quick and easy transportation of persons at Bratislava Airport, ( Wien ) Vienna Schwechat Airport, Budapest Ferihegy Airport, Prague- Václava Havla airport and other nearby states Shipments of the international airports in Europe. Transport of persons from the international airports across Europe. Limousine service. 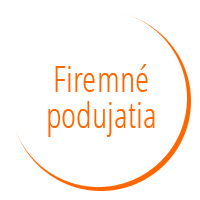 Transportation of persons in Slovakia and Europe. Limousine service. 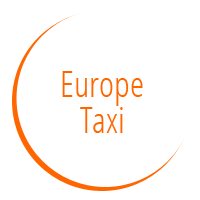 Shuttle service / Airport Taxi Transfer / Flughafen taxi / from/to Bratislava, Vienna ( Wien ), Prague, Budapest, Brno, and etc. Your satisfaction is of utmost importance to us, so we take an individual approach to each company. Our capacity is sufficient to manage all your transfers, including transport to major international congresses. Limousine service. Car Mercedes benz. Payment cash or credit card in the car. Need to rent a car (limousine mercedes E class, E class combi or minibus/minivan with a driver? The whole day? We accept your request. Suitable complement of social events live to import and transport of guests. Ensure the safe removal of the import and your guests. We offer the possibility of addition of several vehicles. Vehicles can be decorated according to the social events, corporate events. Vehicles are always clean build from the outside and inside. Ensuring corporate and private events.